People like to celebrate their wedding anniversaries on a cruise. 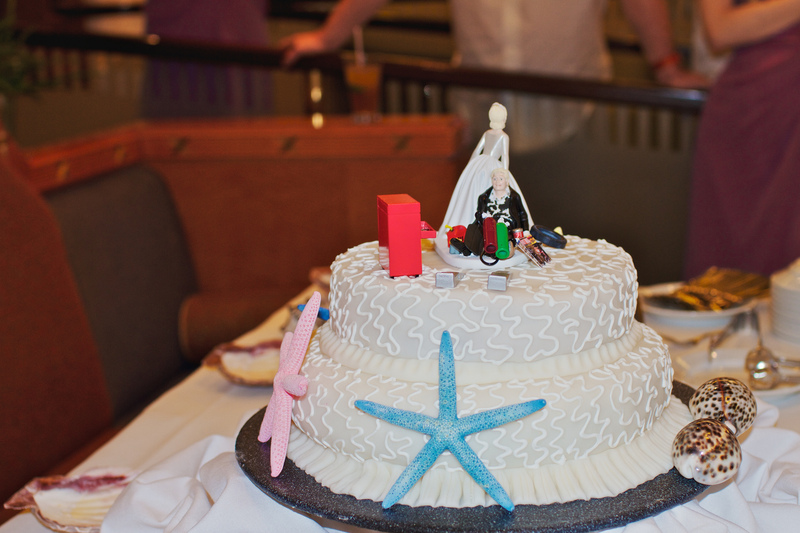 However, not many consider a cruise ship the best venue to celebrate a wedding. It’s all quite a surprise. Unless, of course, you like surprises and are ready to compromise a long list of preparations for a special celebration at sea. We have gathered different pieces of advice on the most important things to think about if you’re 100% sure you want your wedding onboard. website, whether it is possible to do a wedding on that ship. 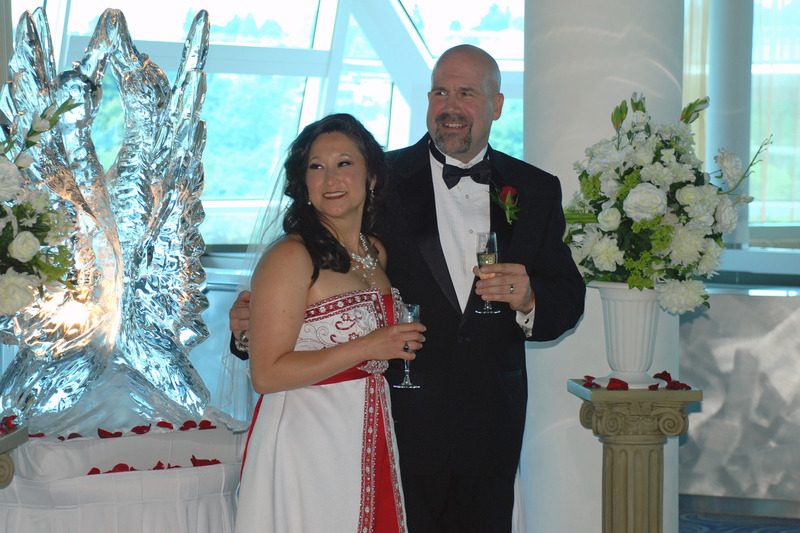 Luxury-class ships usually have no problem with weddings onboard. However, it might be quite a pricey option.
. It is important to investigate every single detail about signing marriage documents in the foreign ports too. Not all of them might be marriage-friendly. Having the priest you have chosen long before to marry you, you will have to consider the ceremony to be held right before the new set of passengers embark on the ship. That means you might have to rush with the service so that it won’t be a “long day-long night” one. This way, however, you’ll be able to invite much more guests than if you decide to do it during the cruise. Also, you’ll get a cruise as a honeymoon all to yourself as all guests leave after the ceremony. Plan a wedding very much ahead. Cruise ships are not the rarest venues for weddings. In such companies as Carnival or Royal Caribbean, who offer the most “all-inclusive” services regarding wedding ceremony organizations, there are times of the year when they can even apply extra fees for some services because it is a “high season” for weddings then. If you don’t want to pay extra, do some homework and try to book during the low season. One of the most exciting things about a wedding on a cruise ship might be the opportunity to be married by the captain of the ship. Not all ships provide that luxury. It depends on the legislation of the country where the ship is registered. You can usually find this information on the cruise line’s website. 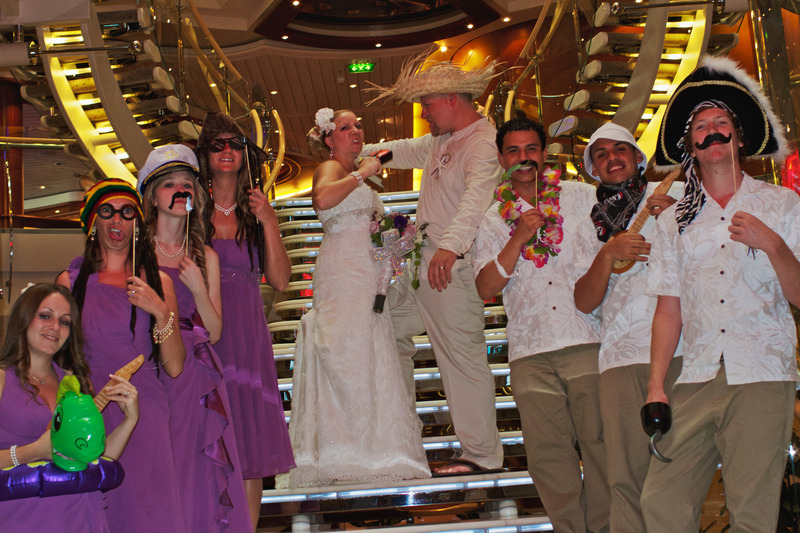 Do not be afraid that you’ll be left alone planning a wedding on a cruise ship. Cruise lines have thought about it already, so ships provide wedding organizers who usually have a substantial background and hundreds of ceremonies planned. Not ready for a wedding yet, but still want to spice up that romance while on a cruise? Here is the list of the most romantic activities to do on a cruise ship.